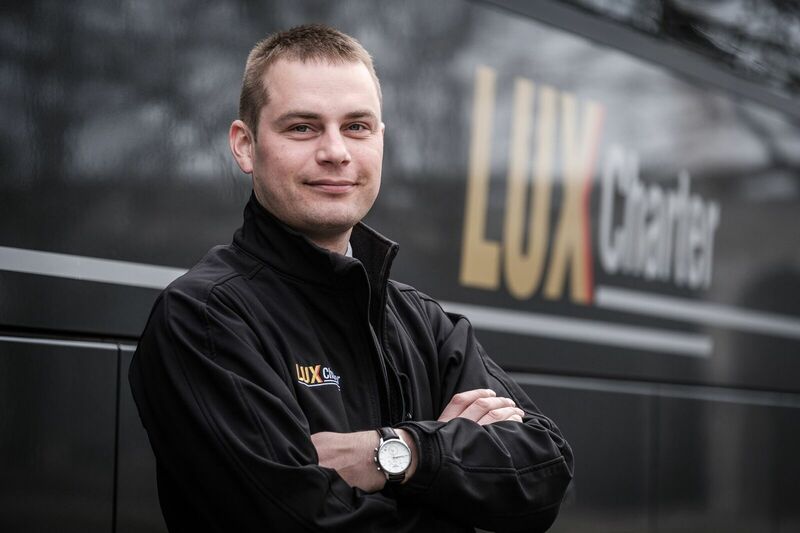 Lux Charter – Welcome a board the safest buses. Book charter bus. Allow us to take you on a quality voyage where our obligation is to make you feel safe and comfortable. 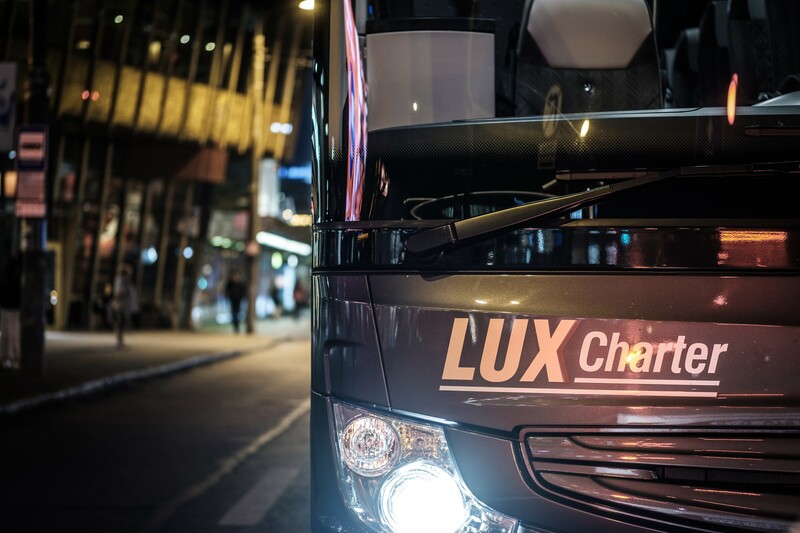 At Lux Charter we are driven by our passion to provide not just a means of transportation but a meaningful travel experience. Safety is a prerequisite. 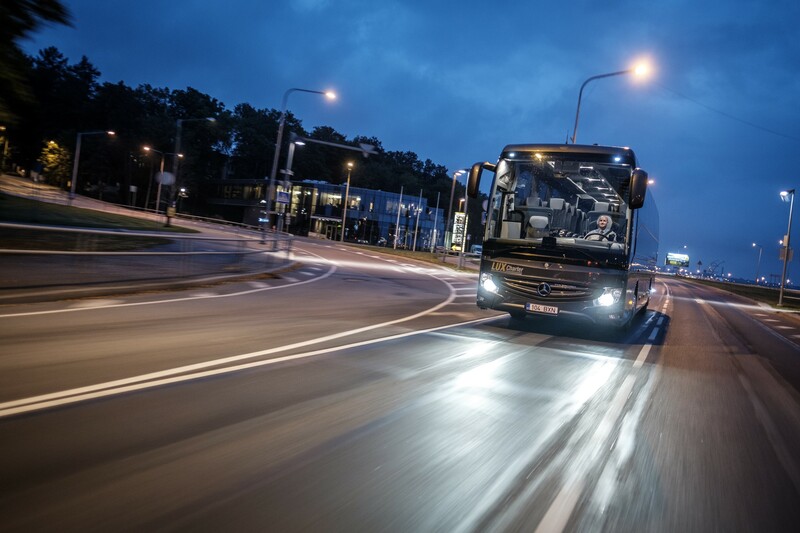 The safety of our customers is our number one concern. The on-time promise. 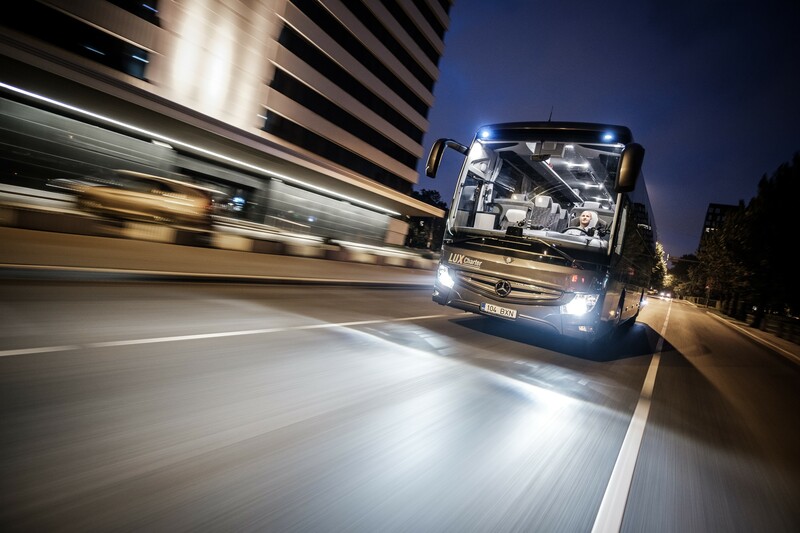 Our dedication is to be early or on-time to your departure location . Success comes from experience. We provide exceptional service backed by over 20 years experience. Premium customer service. 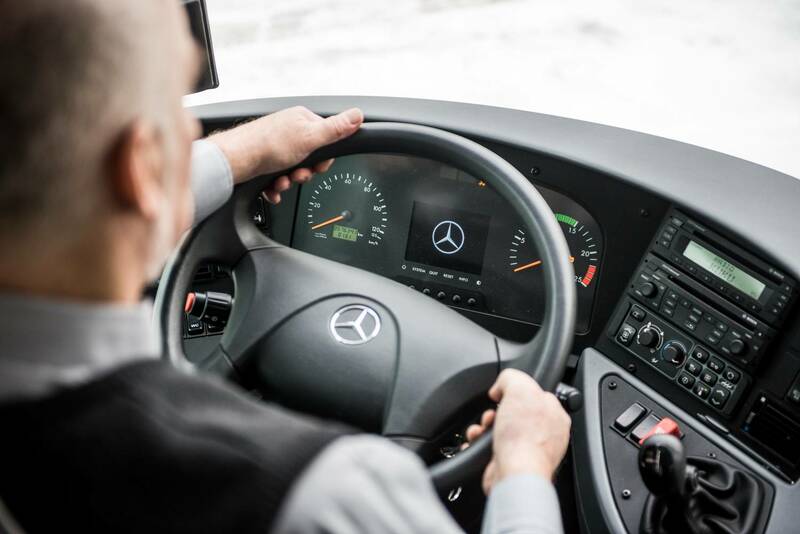 Our friendly, multilingual, knowledgeable drivers are highly trained and have many years of professional experience how to make every trip great for our passengers. 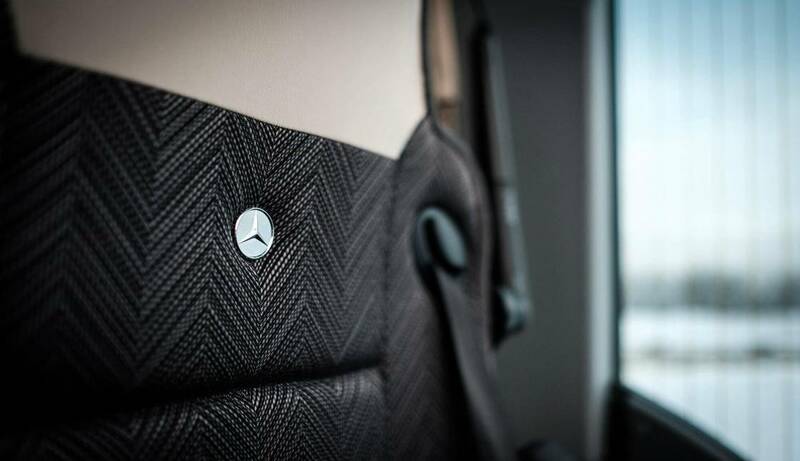 Mercedes-Benz's legendary quality and comfort. 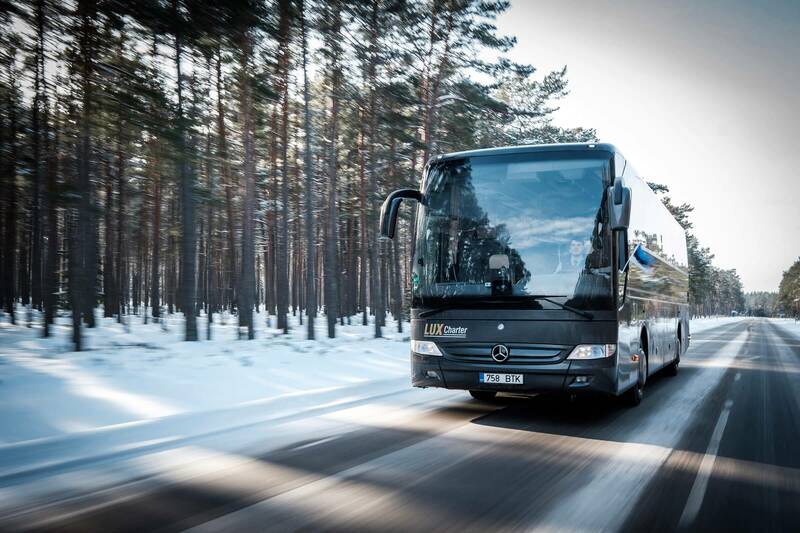 To offer top-level service our fleet contains only Mercedes-Benz coaches. Accessibility for everyone. 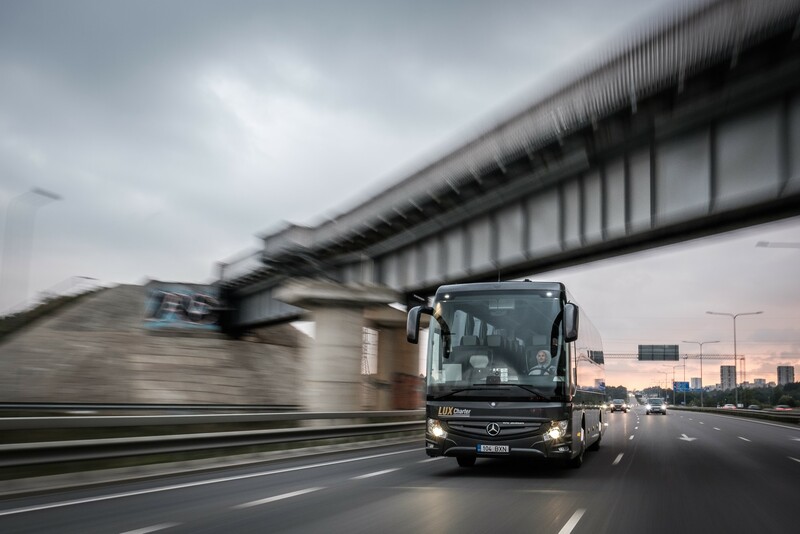 Our goal is to make your travel pleasant and convenient experience, including providing accessible buses for disabled passengers. A place to feel good. There are buses. 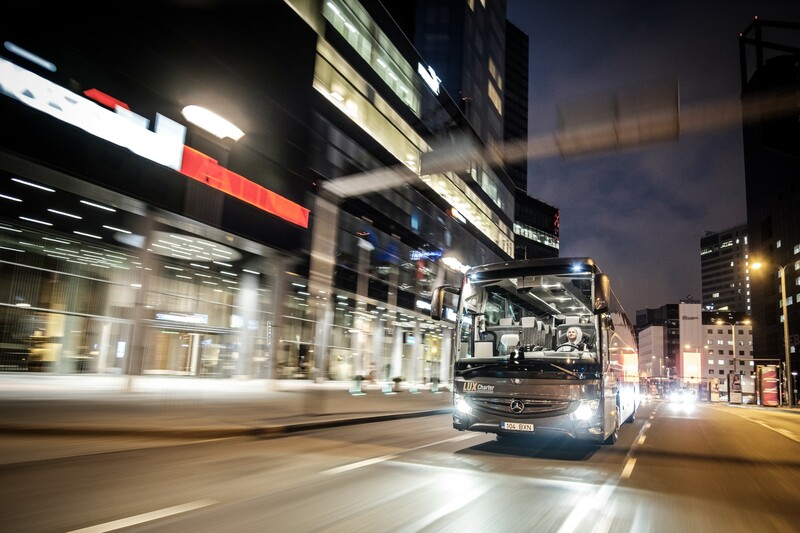 And there are Mercedes‑Benz Buses. 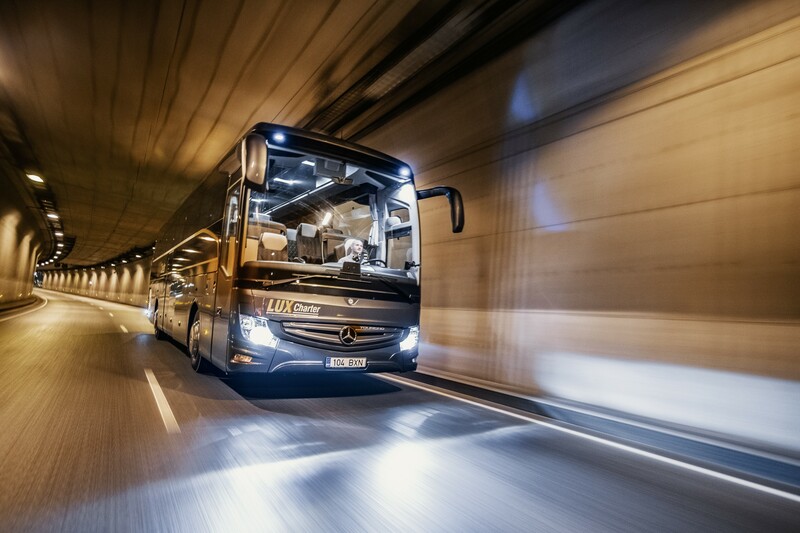 Lux Charter uses exclusively Mercedes‑Benz Buses for its voyages. 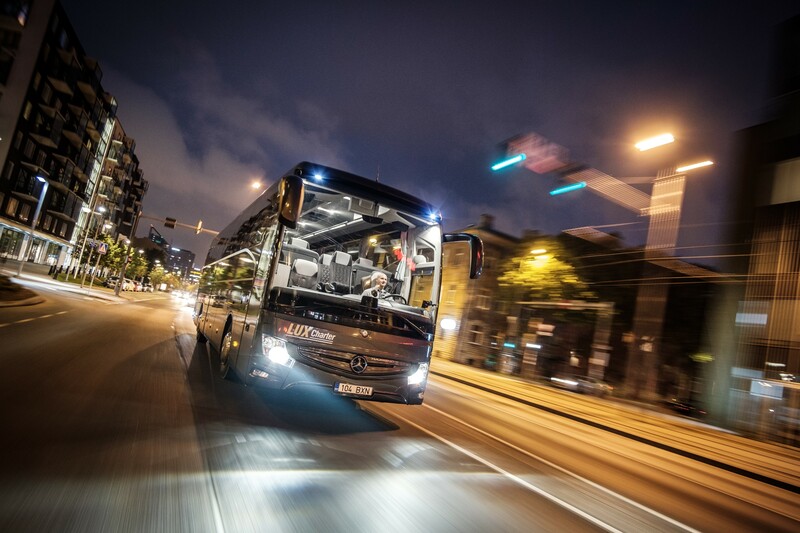 We put our customer first and therefore safety, quality and speed serve as our key principles when providing service. 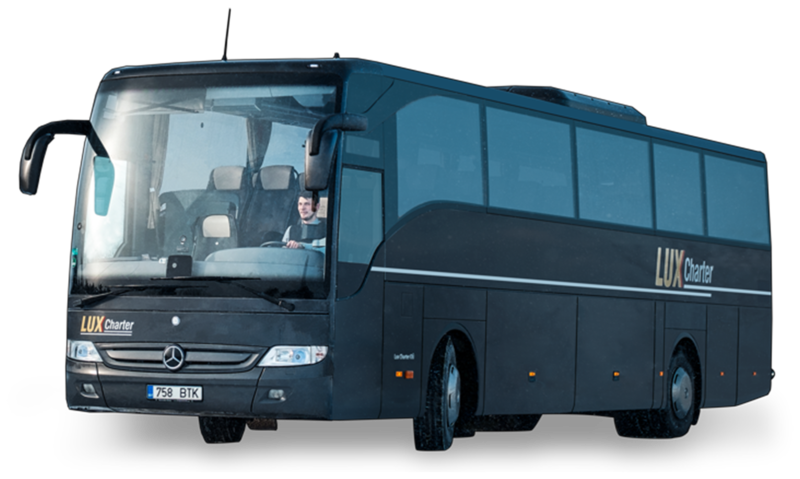 Our company is well known in bus transport industry for its luxury coaches, professional services, classy interiors and enjoyable journey. 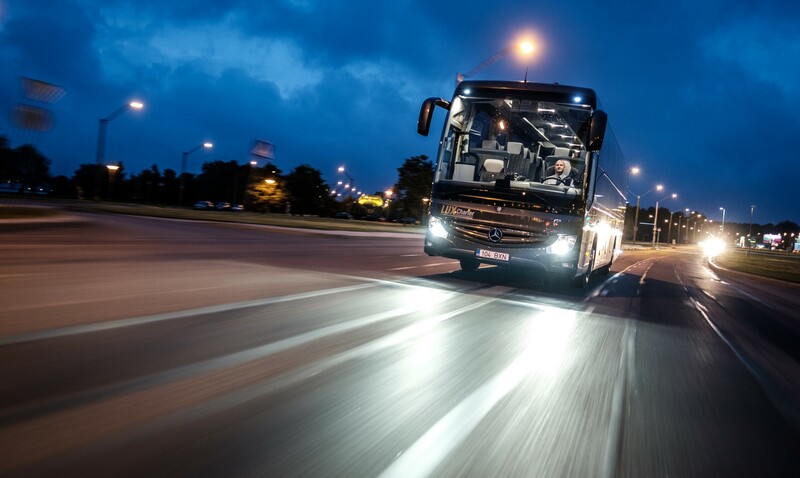 There are all sorts of buses in the world and we have a selection of the finest. Bringing you something special from yesteryear to enhance the magic of the present. 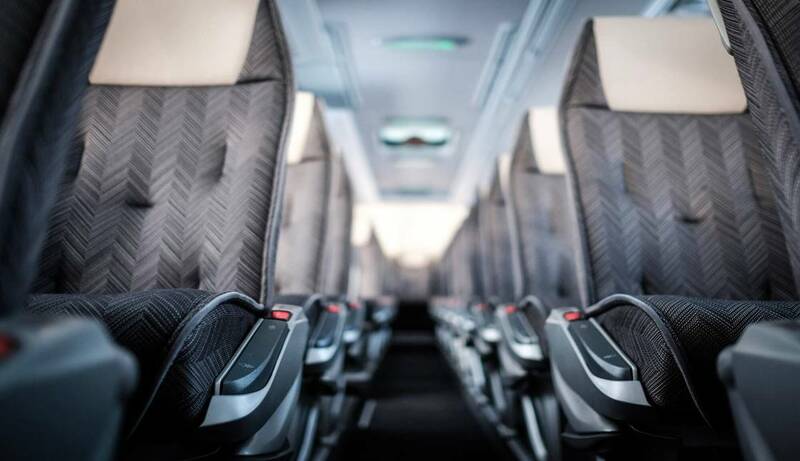 Each bus has its own history and special features. 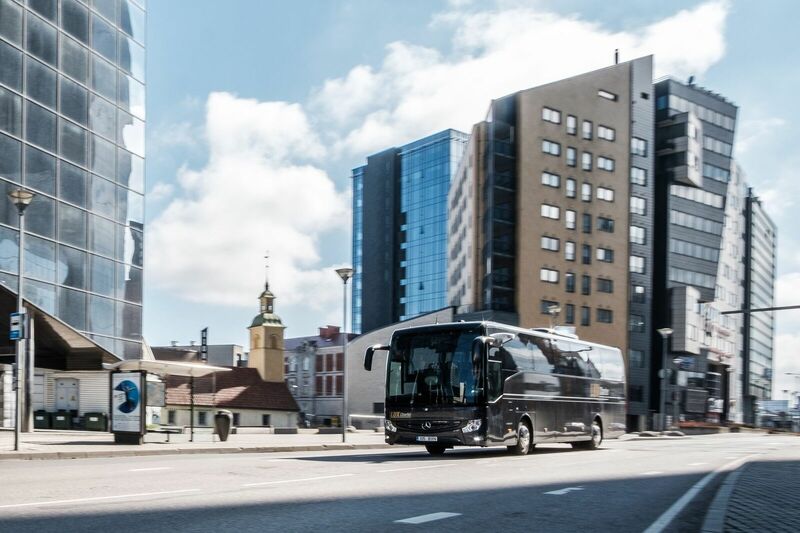 Taking a ride on a Timeless bus takes you on an exciting and remarkable journey through the previous century. 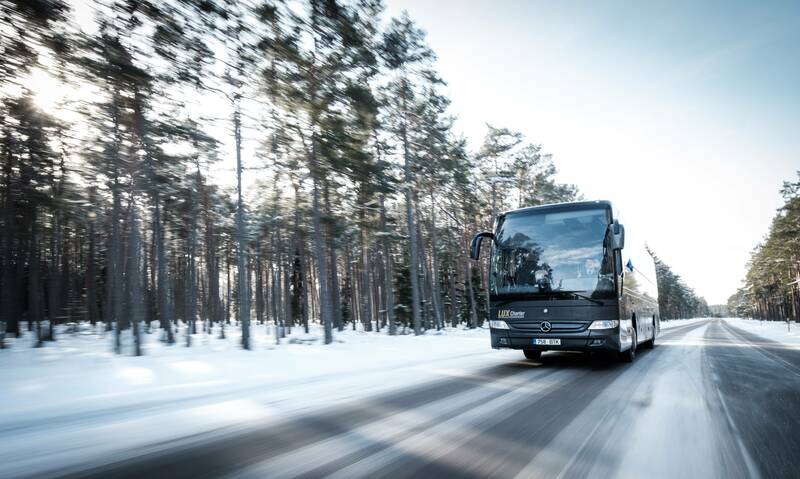 We care about our customers, therefore we take excellent care of our fleet so customers could have a premium experience by hiring one of our vintage buses. A thousand thanks to bus driver Tiit Käis, who was very helpful and child-friendly, brought us to a safe Legoland and back home. Always on time, the trip went on schedule. The bus was always blown and clean. Our great thanks and worship. Legoland's trip was great! Our group thanks and hope to meet again! See you soon! We are looking forward to your offers! Veinika Lemsalu and 38 tourists ? So many thanks to the perfect bus and big thanks to the excellent bus driver. For both 5 stars! There is a soul in your business! We are very happy about the recent event and we hope that we will meet soon. Best wishes from the Superstaar team! Working with you is nothing but pure joy! 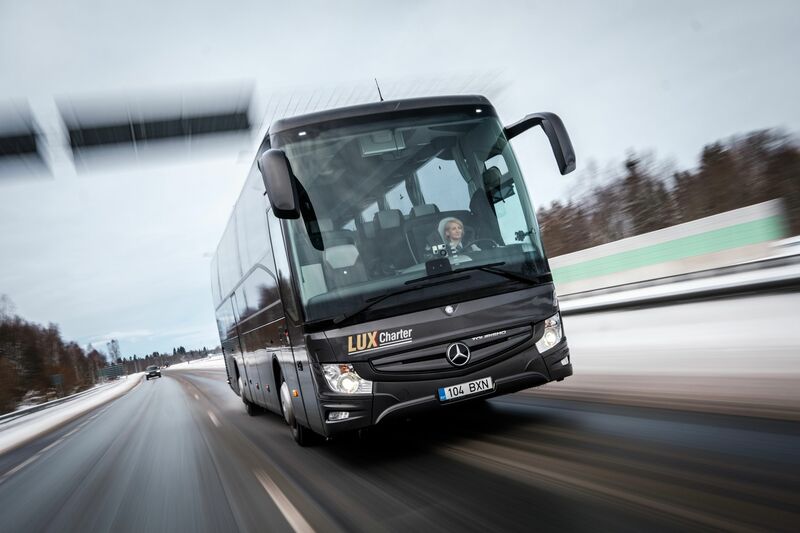 We were very happy to use Lux Charter services for a trip from Tallinn to Sillamäe for a big KVN festival. 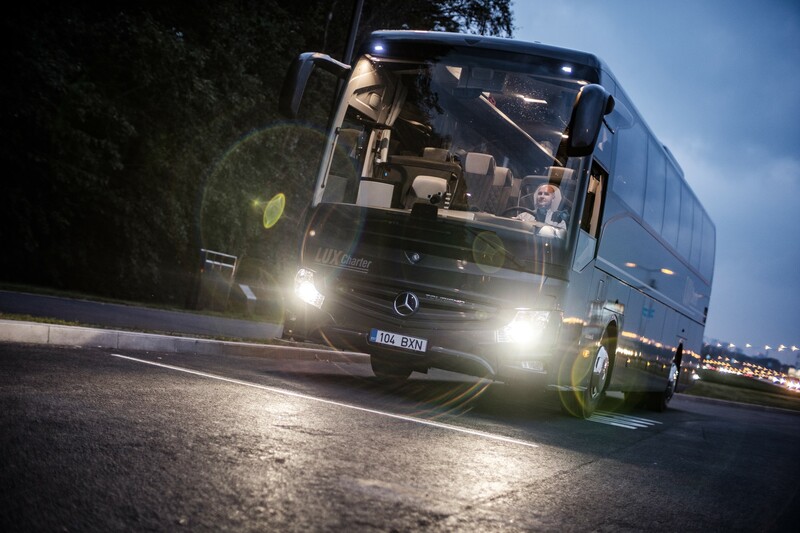 A magnificent, very comfortable bus allowed to create a holiday atmosphere already on the way! Special thanks to a very friendly driver who reacted promptly to the requests of passengers! 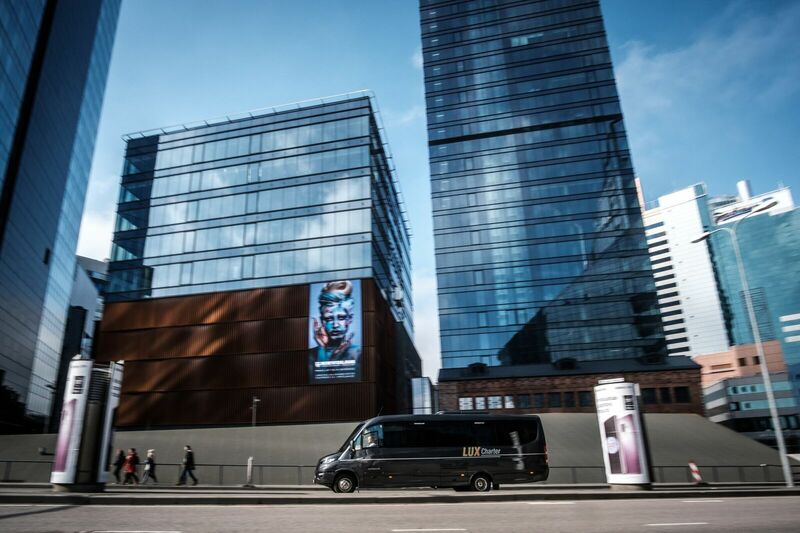 We wish Lux Charter more customers, because infrequently Estonia offers a service of European level and it will be great that this opportunity is used by as many people in our country as possible! Many thanks from JURA and the visitors. Always a pleasure to work with such professionals as Tiit and your company. Take care and spread your professionalism around Estonia. Lux Cahrter Your bus drivers are getting better. Success for a young bus driver, Silver. All in all, everything is fine. Thank you! Thank you for the lovely bus drivers and excellent organization. Great, thanks for transporting us. The bus driver Tiit was super. We definitely want to work with you in the future. Until next order. Wishing you all the best! Thank you! Your opinion is important to us. Soon the site manager will check the relevance of the information provided and publish it.